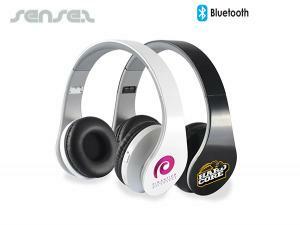 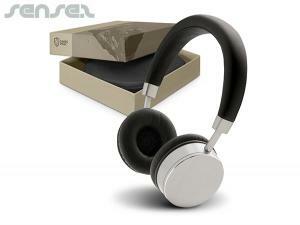 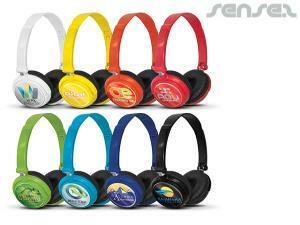 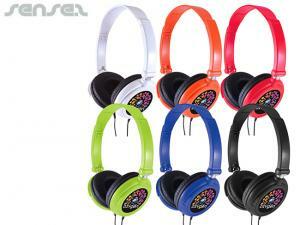 headphones All branded with your custom printed logo. 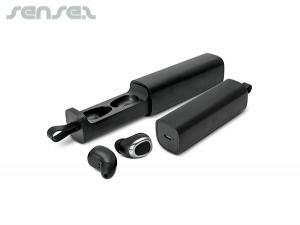 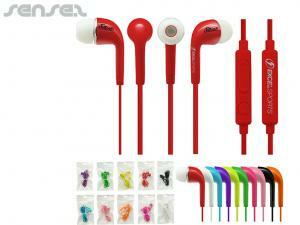 Nothing suitable in promotional earphones & headphones? 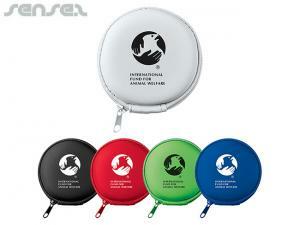 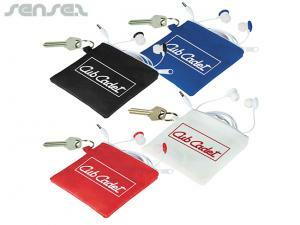 How about custom branded designer ipod accessories, logo printed corporate mobile phone accessories or one of our promotional speakers? 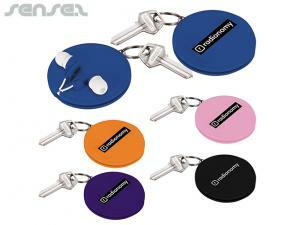 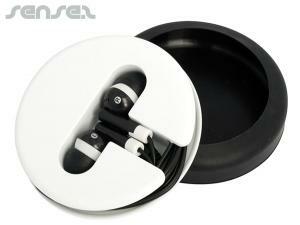 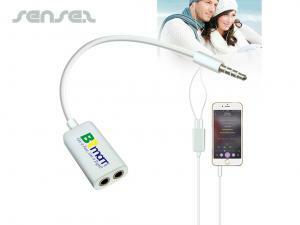 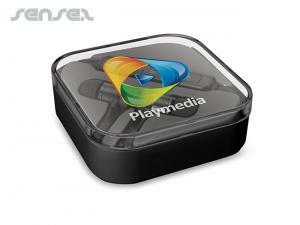 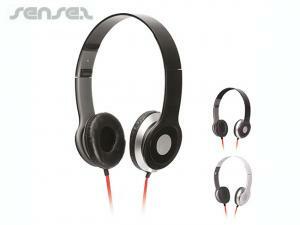 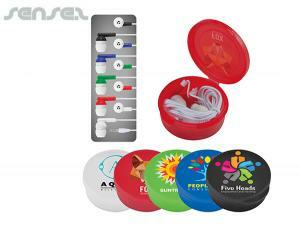 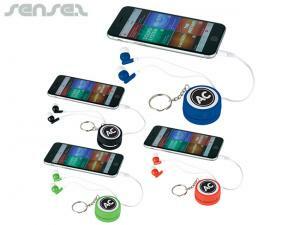 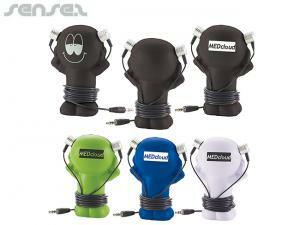 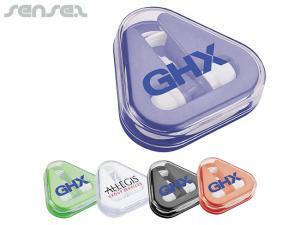 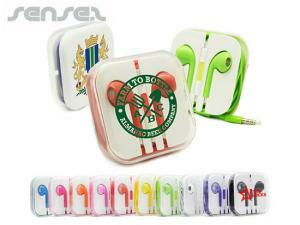 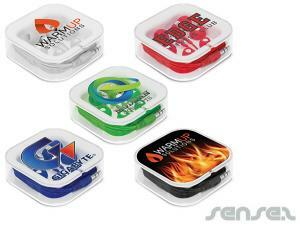 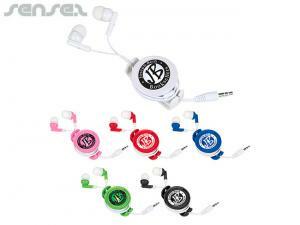 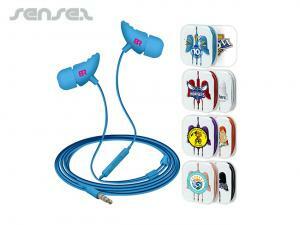 We have a very large range of promotional earphones and headphones All branded with your custom printed logo. 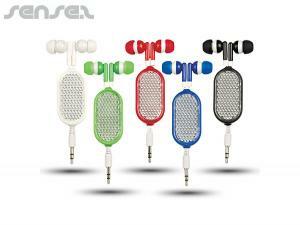 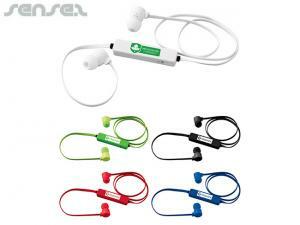 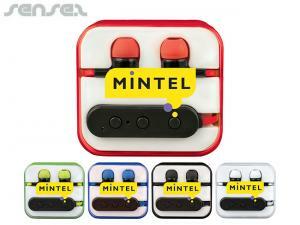 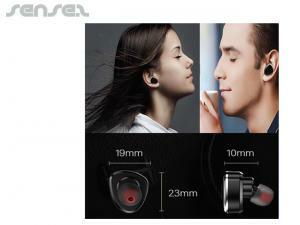 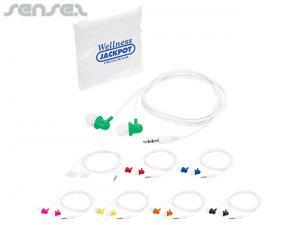 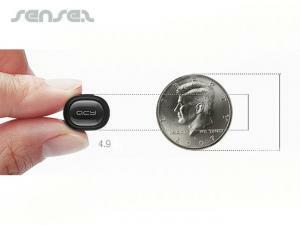 Our earbuds are cheap and are available in any colour and budget. 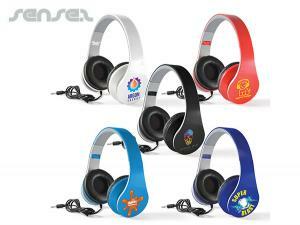 Headphones are the latest youthmarketing tool and very propular this season! 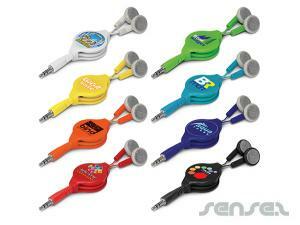 Splil your clients with these fun music themed promo giveaways!